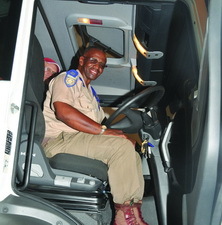 Real comfort was the verdict of this traffic official after trying out the driverâ€™s seat of the MAN 27.480. If only all cabs could stay as neat as this. 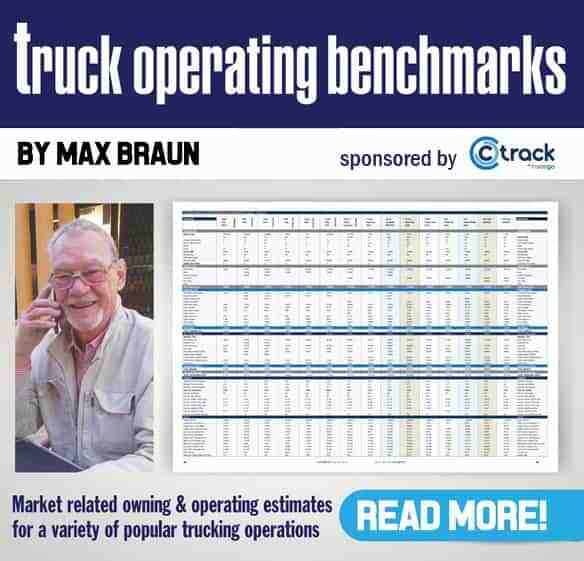 CLEAR International has issued a new report forecasting the demand for heavy goods trailers in Western Europe to 2017. Since the last report in May 2013, the economic outlook for Western Europe has been downgraded again but in a less drastic fashion than other recent downgrades. Although Belgium, France and Germany have already regained their pre-recession level of GDP, and the UK will do so in 2014, the Netherlands won’t get there until 2017 and Italy and Spain will take even longer. Even more importantly for trailer demand, the investment level in these seven largest economies will recover more slowly than the GDP figure. Belgium, the UK and Germany will be the first countries to match their pre-recession investment levels and that will not be until 2016. Nevertheless, investment levels will strengthen from 2014 giving trailer demand a boost. CLEAR has been monitoring these recovery dates for some time and with each fresh economic forecast they have been put back between six months and a year. However, in 2014, the forecast is for a solid recovery both in terms of the economic data and new trailer demand: the latter will increase by more than 10%. Several of the countries covered by the West European report will have trailer market growth of over 15%. Furthermore, demand for road transport in Western Europe, measured in ton-km, which has been falling since 2008, may at last stabilise. The average fall for the Big 7 economies is 20% since 2006. The trailer parc is forecast to stabilise at the 2013 level. It has been falling since 2009. It must be emphasised that this has never happened since the heavy duty trailer was invented. The size of the parc has always increased every year even through recessions and slowdowns. The forecast for new trailer demand is that it will almost match the level of 2006 by 2016. It remains unlikely that the demand level of 2007/8 will be seen again. The figures for the trade in merchandised goods in the big 7 countries have also stabilised and should grow in 2014. 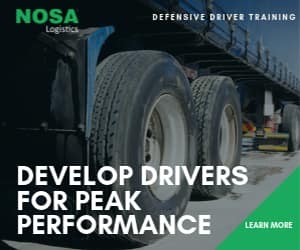 This will flow through to the demand for road transport, resulting in an improvement in most countries in the coming twelve months. Trailer demand, though down 9.5% in the first half of 2013, will be up 13.2% in the second half and up 0.8% for the year overall.